Created in partnership with les Cours de Civilisation de la Sorbonne, this yearlong program prepares non-French speaking students to pursue different degree tracks at Studialis Art and Culture schools. It combines the teaching expertise of the Français Langue Etrangère (French as a foreign language) from the Sorbonne with that of IESA in the art and cultural fields. 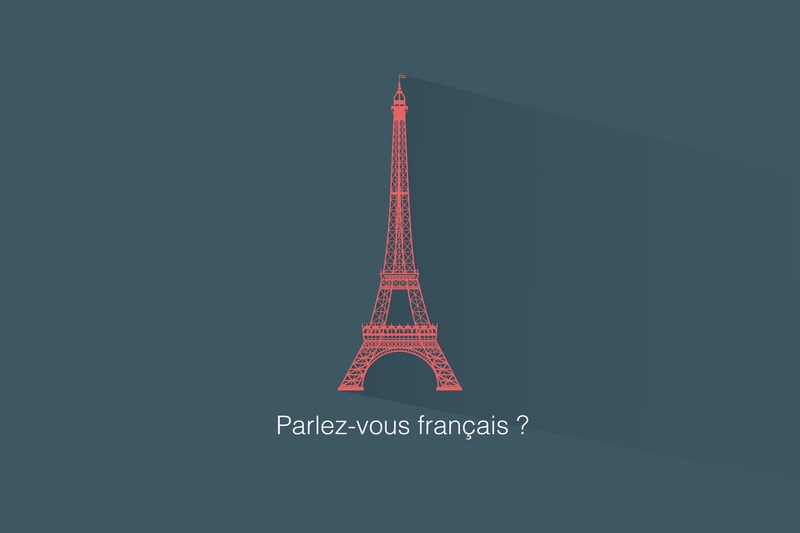 Reach level B2 of French by gaining written and oral skills required to pursue higher education in French and participate in professional internships with cultural institutions and businesses. Learn about European history and culture (art history, evolution of cultural practices, etc.) through classes and conferences, as well as visits to museums and other cultural landmarks. Acquire specific vocabulary pertaining to art and culture to continue your education and pursue a career within the field. Gain tools and methodology necessary to further your education. Participate in group projects to learn how to develop interpersonal relations in a professional environment. Experience life in Paris by integrating with IESA, a school dedicated to art and culture.